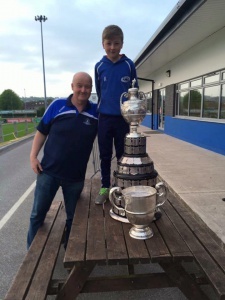 Well done to Paul Barr who is a a member of the Cork Constitution senior coaching team. 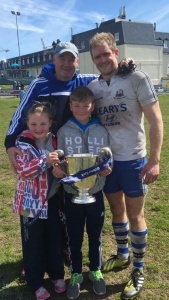 Con retained the Munster Senior Cup today, won the All Ireland Bateman Cup recently and were narrowly beaten by Clontarf in the All Ireland league final last weekend. Not a bad season!